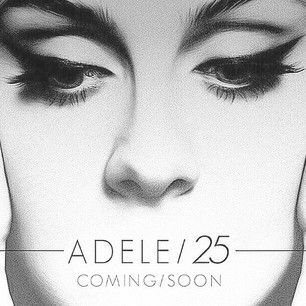 Adele just released her highly anticipated new song. Unfortunately, it has a very old title, Hello. At first, I thought it was a cover of Lionel Richie's classic hit song. Unfortunately, it isn't. It bothers me when artists release a new song with the same title as a well-known older song. In Adele's case, it's worse because her Hello and Ritchie's Hello are both piano-based ballads. At least when the Beloved had a song called Hello, it was totally different. And my favourite Hello song.